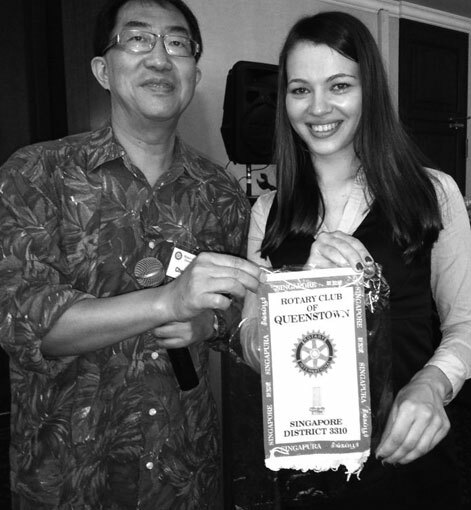 The Rotary Club of Queenstown had an interesting presentation from Galina Gusarevich the guest speaker who spoke on Rotary and Rotaract in Russia. Her intellectual capability had won her the Rotary Ambassadorial Scholarship that brought her to London where many life learning experiences were gained. She was the first Russian Ambassadorial Scholar to have the opportunity to study in the United Kingdom. 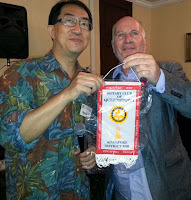 There are 2 Rotary District in Russia: (D2220 and D2225). 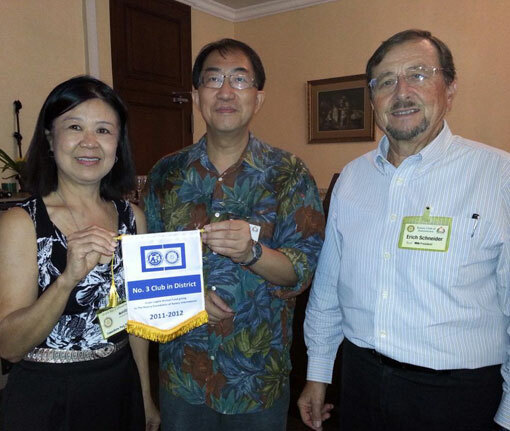 Galina's Rotary club Vladivostok Eco in Russia represents D2225. 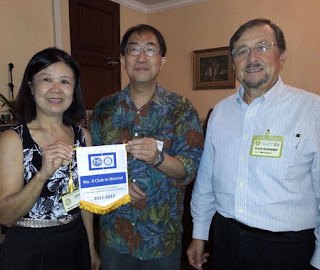 We also had a lovely visit from the AG of D9750 who was encouraging fellow rotarians to participate in the 2014 RI convention in Sydney.